The dances of Indian sub continent vary in numbers from region to region. Some are focused on southern parts of India while others are concentrated on the eastern parts. 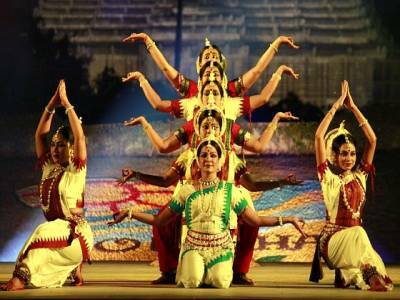 The spread of classical Indian traditional dance is approximately 10 in numbers of which Odissi is an important one. The popularity of Odissi is heavily centred on the eastern part of the peninsular India. 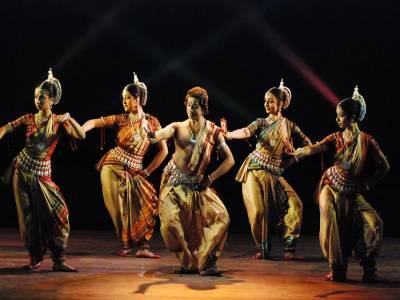 The Odisha and its neighbouring lands are said to be the birth land of Odissi. Odissi is the state dance of the Indian state of Odisha. The main concept of Odissi is based on the Vaishnavism sect of Hindu mythological culture. The dance is the offering of the people of this land to their revered god, the Jagannath avatar of Lord Krishna. That being said the art form has also found its existence in expressing the mythical tales and devotional speeches of other Hindu religious sects namely the Saivatism and Shaktism. The historical heritage of this dance form is also very rich. 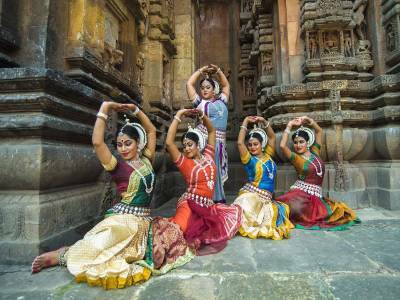 Prominences of different Odissi dancing statues are found in different establishment and monuments from different eras and different religions. The reflection of not only Hinduism but Jainism and Buddhism is also portrayed in some of the dance plays of Odissi. The earliest written mention of Odissi is found in the ancient Sanskrit scripture of Natya Shastra by Bharat Muni dating between 200 BCE to 200 CE. The main attraction of the Odissi dance is that it is the most technically beautiful dance of all. The motion and posturing of the dance are lucidly synchronized with geometrical pattern movement of the dancer. The dance that expresses the story of different mythological instances and conveys spiritual message is rhythmically performed with the musicals of the dance play. The Odissi dance is one of the most eye pleasing dances ever. 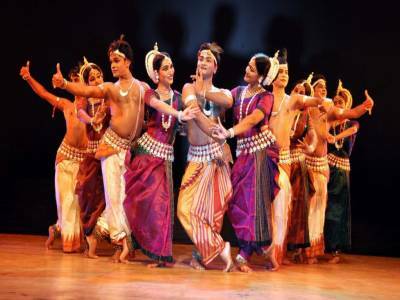 Get quick answers from travelers who visit to Odissi Classical Dance.